Grant Mechlin specializes in retail project leasing, tenant representation, development and investment sales. Since joining the Retail Brokerage Division at Sansone Group in 2007, Grant has successfully completed transactions in 23 states with team sales and leasing volume in excess of $80 million since 2015. Key clients include: Goldman Sachs, DDR Corp., Newport Capital , Berkadia, GE Capital, Glen Una Properties, Walgreens, QuikTrip, Lifetime Fitness, h.h.gregg, Kona Grill, Oklahoma Joe’s, Syberg’s, Walnut Grill, Wasabi, DaVita and Rock & Brews. 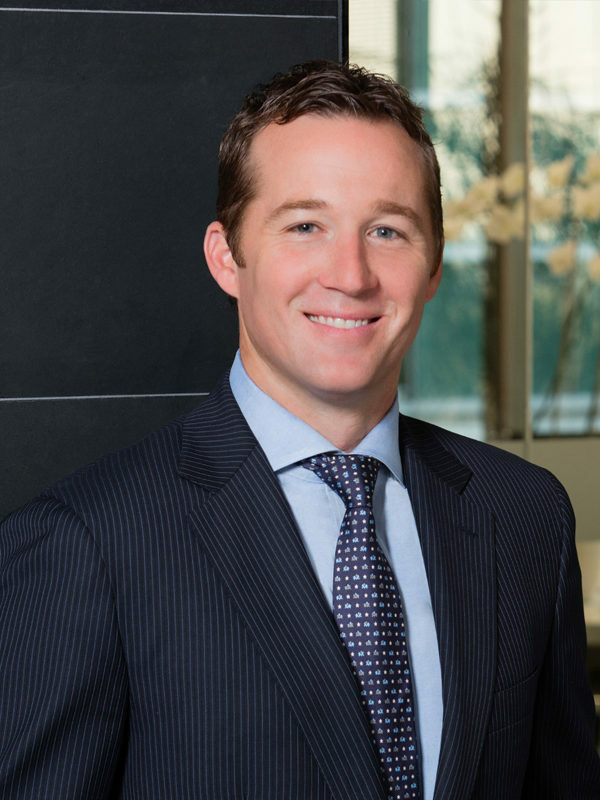 Mr. Mechlin is licensed by the Missouri Real Estate Board and is consistently recognized as a “Power Broker” by CoStar Group. He is an active member of the St. Louis and Missouri Association of Realtors, International Council of Shopping Centers (ICSC), ICSC Next Generation and the St. Louis Chapter of CCIM.